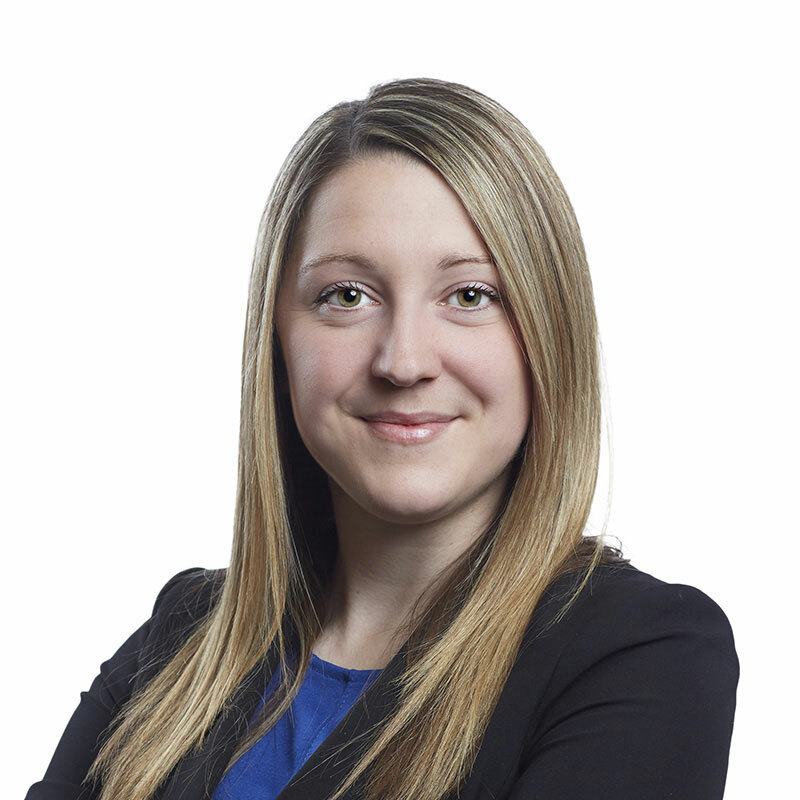 Sara Power is an associate in Gowling WLG's Ottawa office, working in the Advocacy department. Sara earned her combined masters of public administration and JD degree from the Queen's University Faculty of Law. In addition to her studies, Sara was the administrative chair of the Queen's Law Orientation Committee. During the summer months, Sara worked for Prowind Canada, where she assisted external counsel in successfully defending Prowind's Renewable Energy Approval for a wind farm in Hamilton, Ontario. Prior to attending law school, Sara completed a bachelor of arts in political science at the University of Windsor.